THERE is a 20-50 percent chance a low pressure system on the monsoon trough in the Coral Sea will form into a cyclone over the next two days. 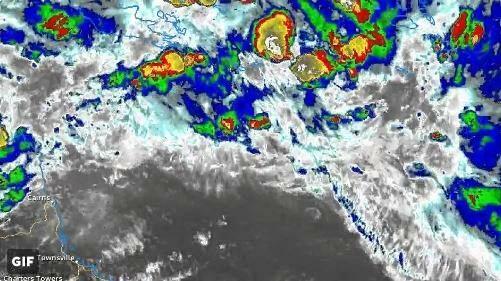 The prediction from the Bureau of Meteorology has the system sitting just south west of the Solomon Island. If it develops it will be called Tropical Cyclone Kelvin. If that happens it would be the first tropical cyclone in Queensland waters this year. 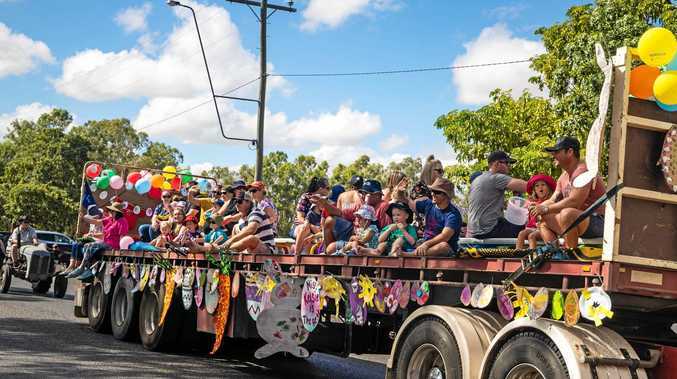 BOM meteorologist Daniel Woods said the system poses no threat to Queensland communities as it is expected to travel parallel with the coast line. He said the system would however generate nice swells for surfers in the south east corner of the state. As for Mackay, he said there was a ridge on the coast meaning there was a chance of showers over the next week but not a great deal of rain in them. "There is nothing else on the horizon (in terms of cyclones)," Mr Woods said. "I know a lot farms in Queensland would like some rainfall and when cyclones cross over land it can drop a lot of rainfall. "But they also cause a lot of damage to coastal communities."